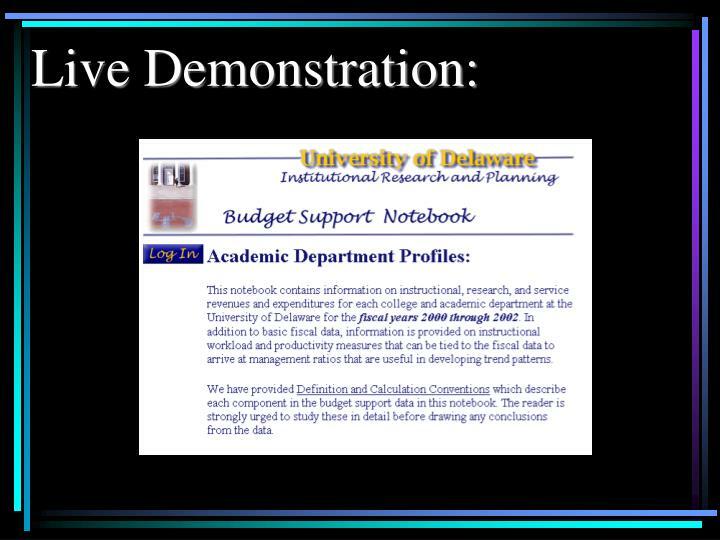 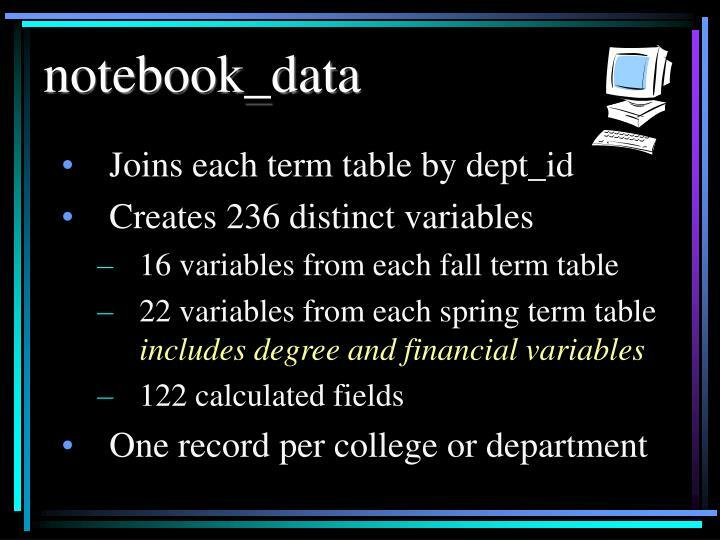 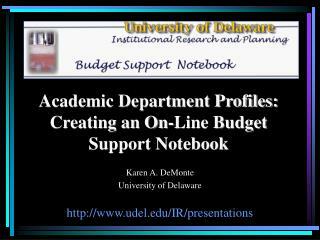 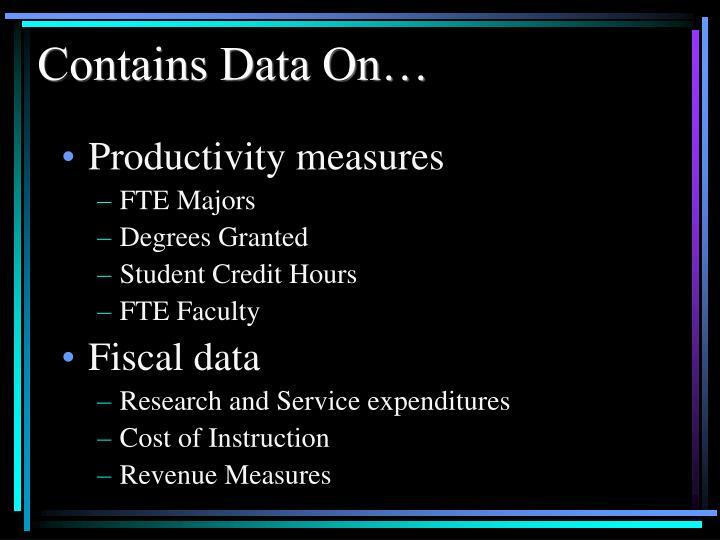 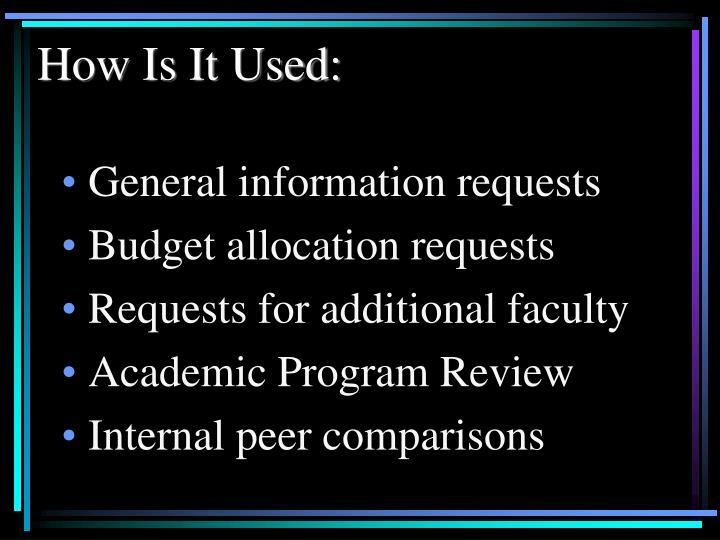 Academic Department Profiles: Creating an On-Line Budget Support Notebook Karen A. DeMonte University of Delaware http://www.udel.edu/IR/presentations What Is It? 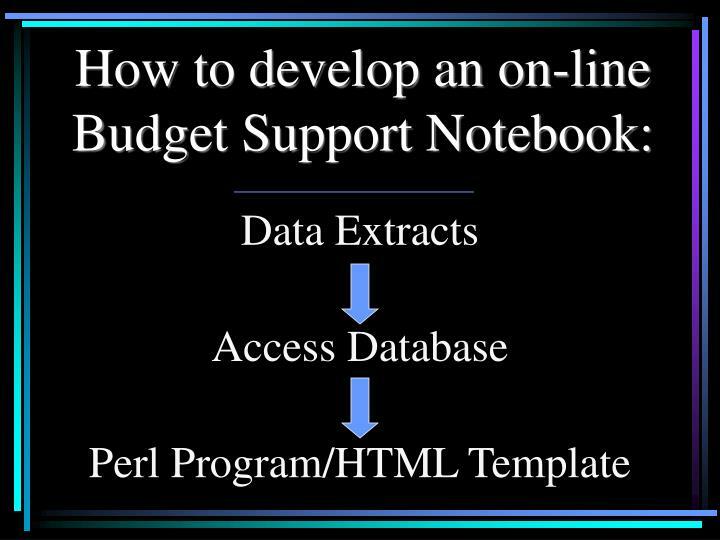 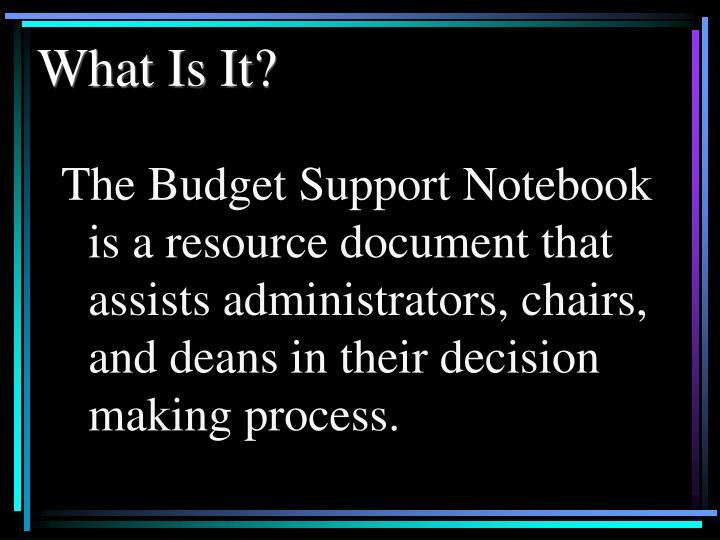 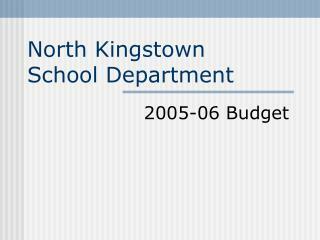 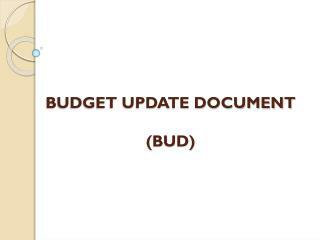 The Budget Support Notebook is a resource document that assists administrators, chairs, and deans in their decision making process. 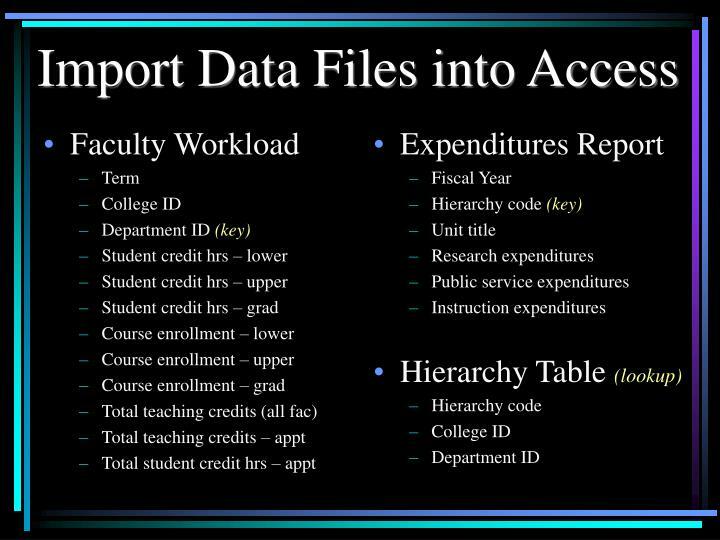 Three years of institutional workload data are displayed for the Fall and Spring semesters, respectively, as well as an Annual Average for the academic years. 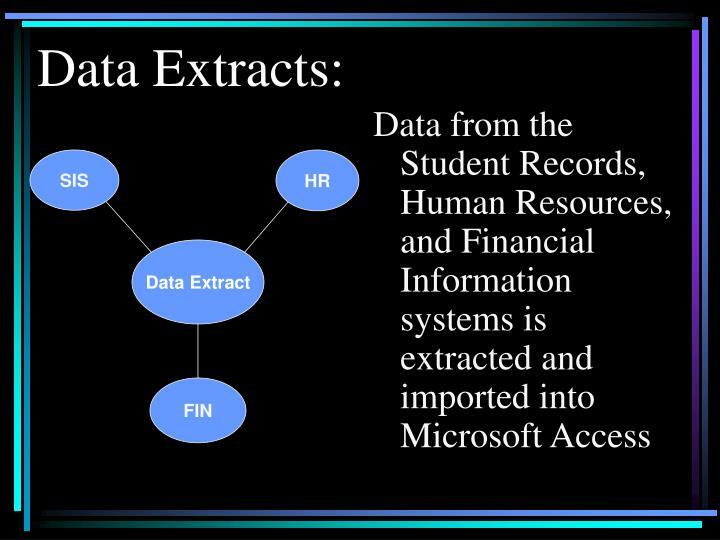 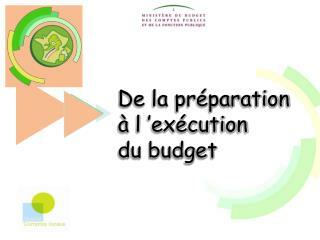 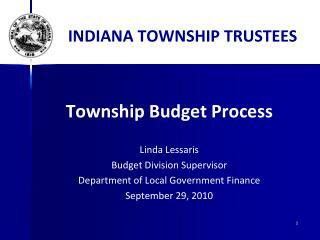 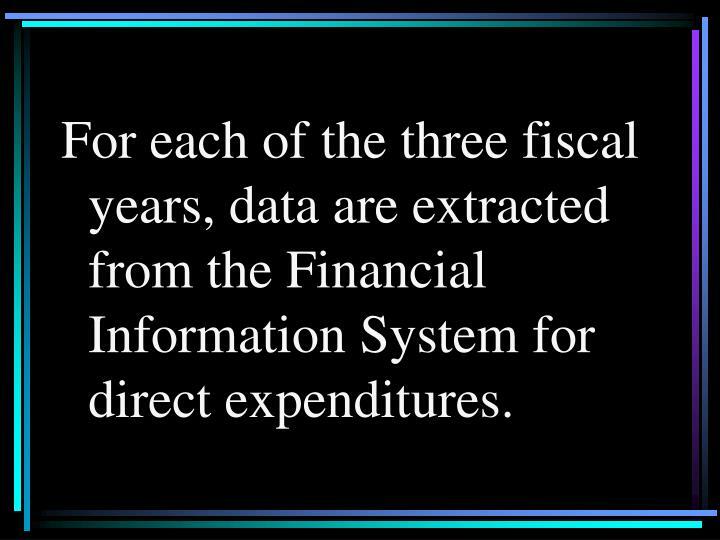 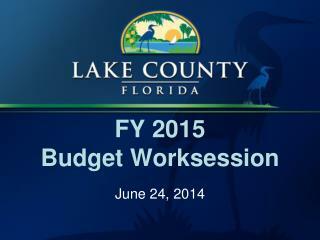 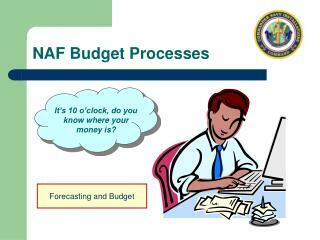 For each of the three fiscal years, data are extracted from the Financial Information System for direct expenditures. 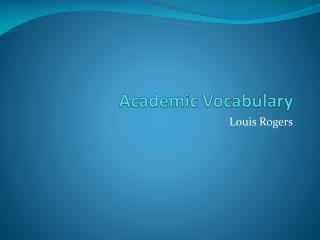 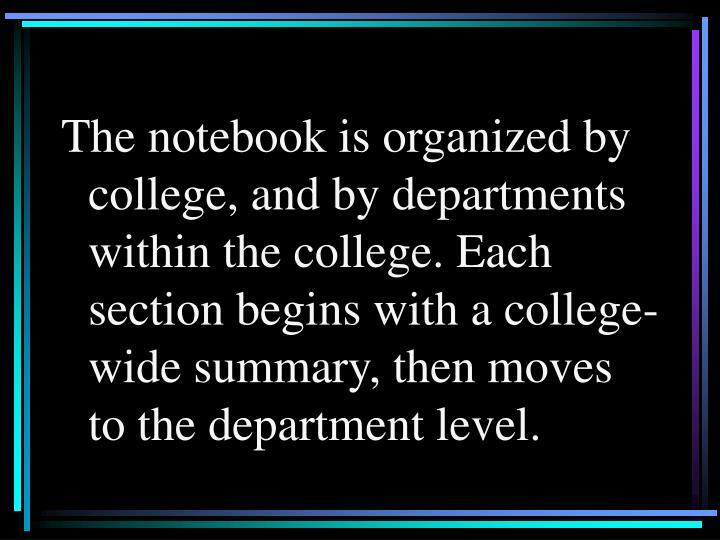 The notebook is organized by college, and by departments within the college. 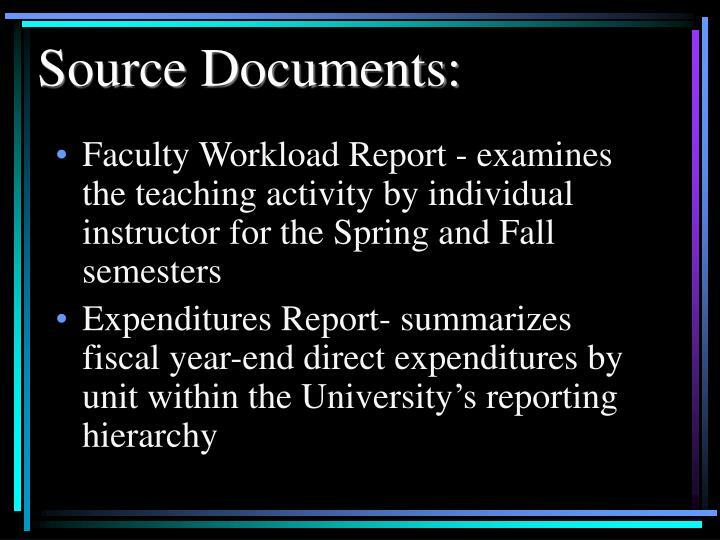 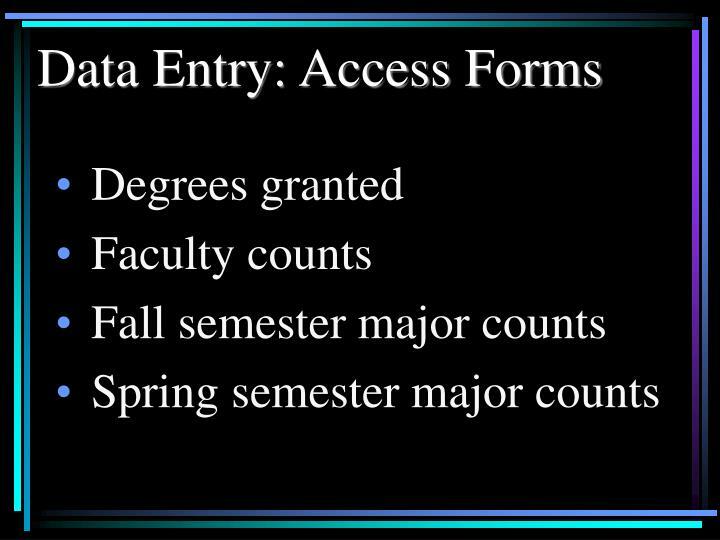 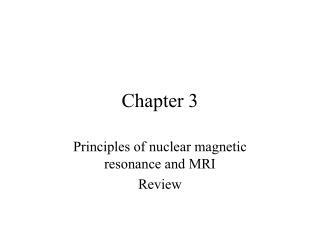 Each section begins with a college-wide summary, then moves to the department level. 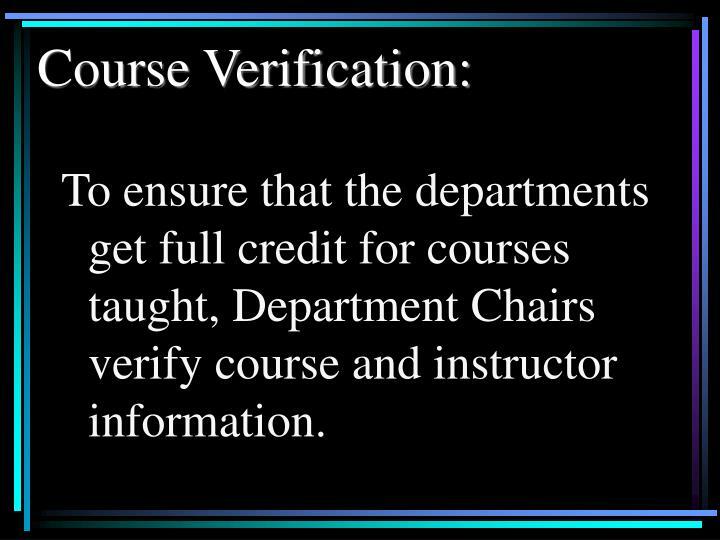 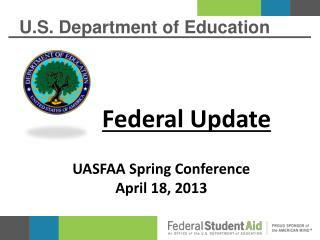 To ensure that the departments get full credit for courses taught, Department Chairs verify course and instructor information. 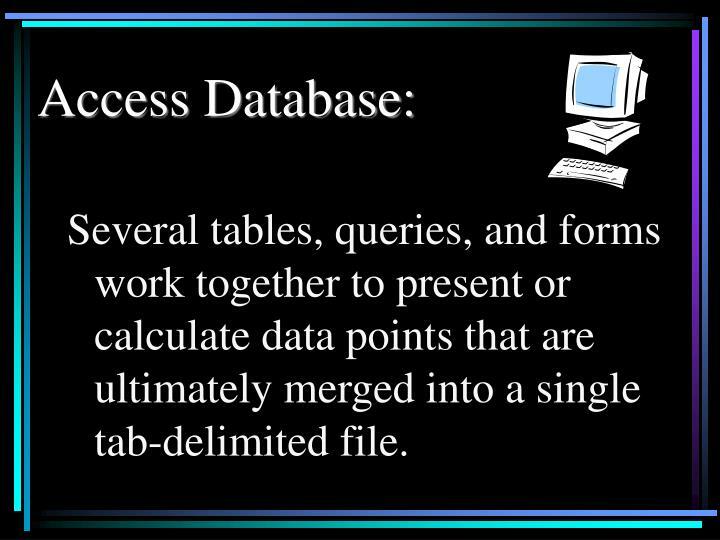 Several tables, queries, and forms work together to present or calculate data points that are ultimately merged into a single tab-delimited file. 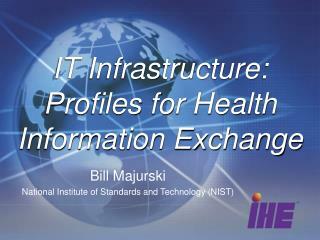 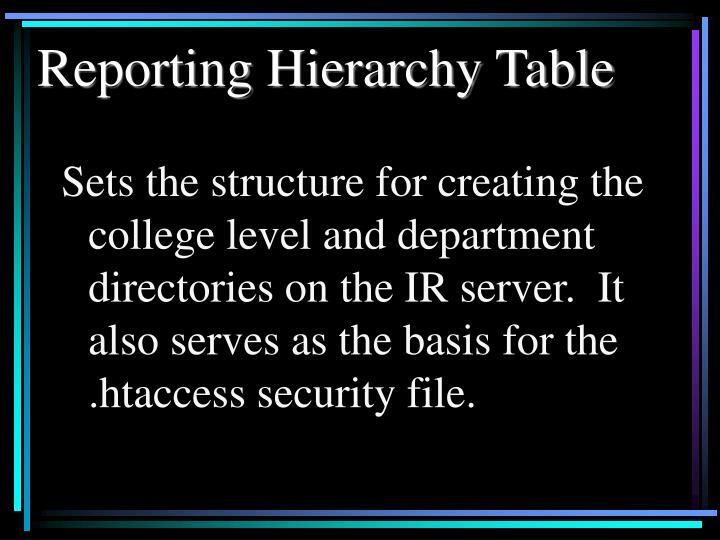 Sets the structure for creating the college level and department directories on the IR server. 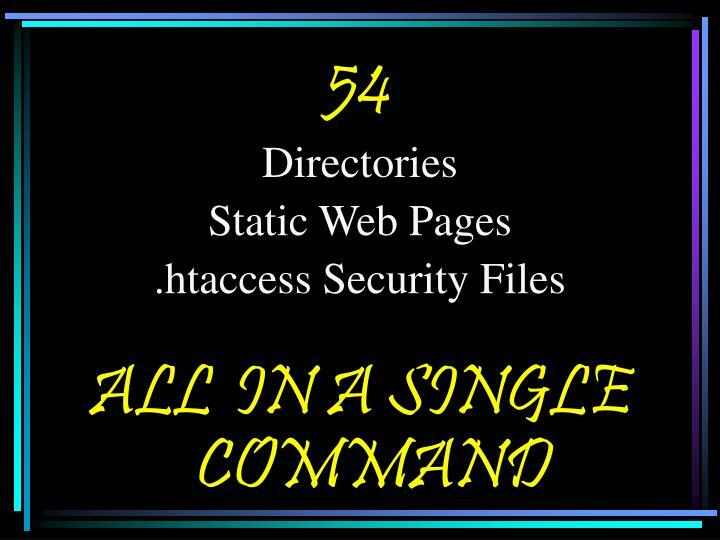 It also serves as the basis for the .htaccess security file. 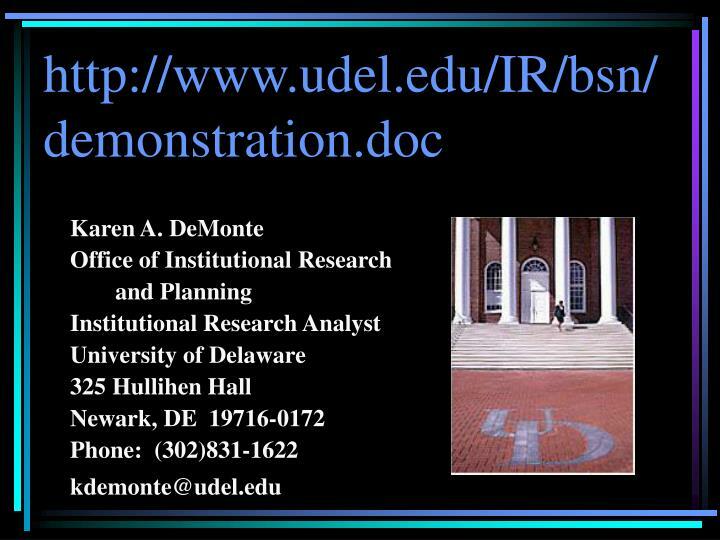 The TAB-delimited file is exported from Access to our IR server. 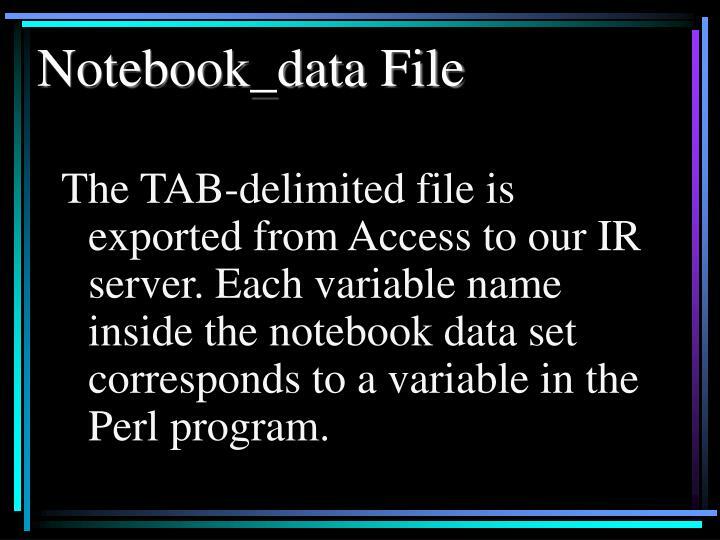 Each variable name inside the notebook data set corresponds to a variable in the Perl program. 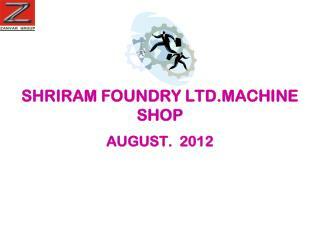 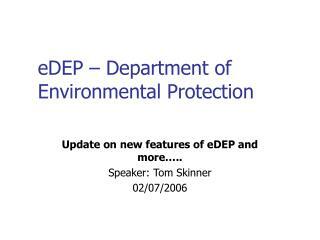 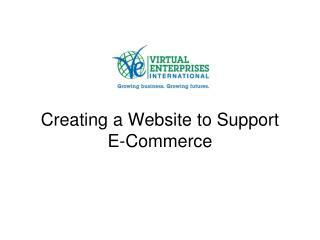 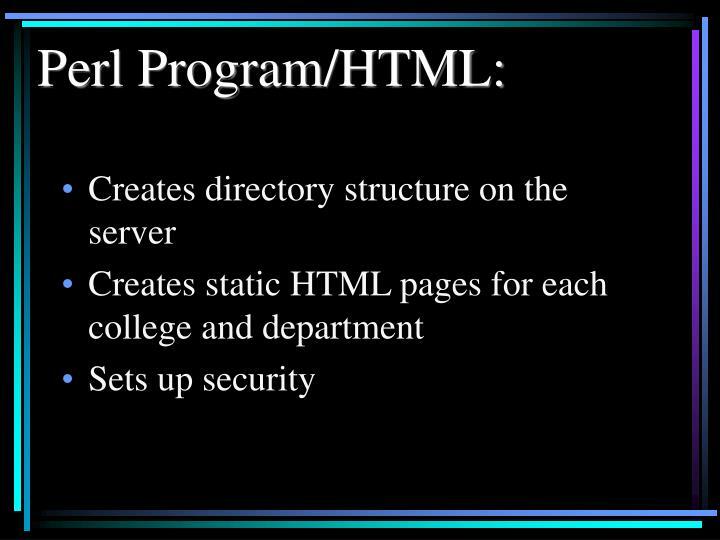 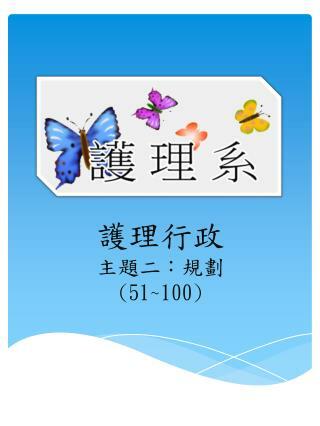 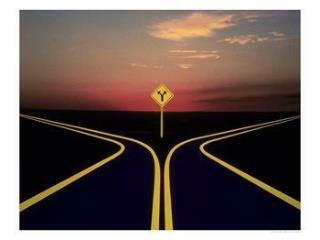 The template.html file is a normal HTML document. 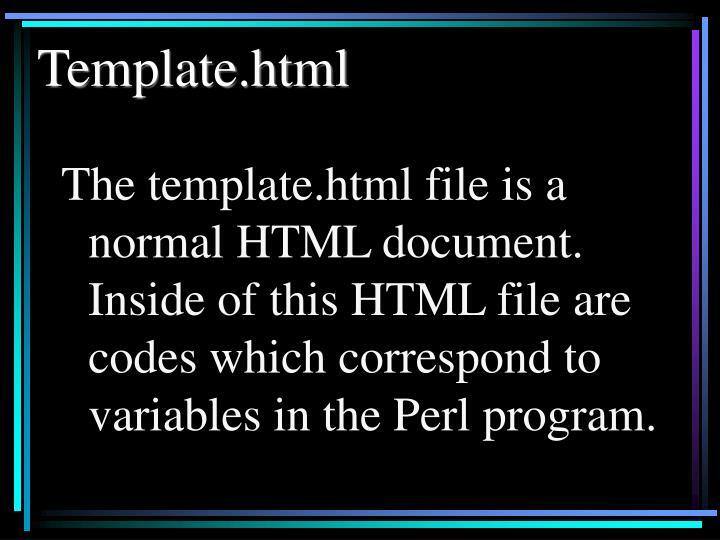 Inside of this HTML fileare codes which correspond to variables in the Perl program. 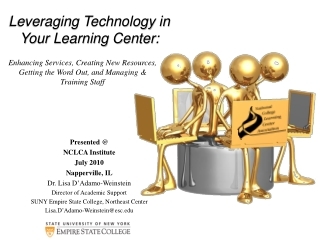 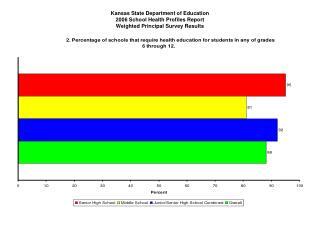 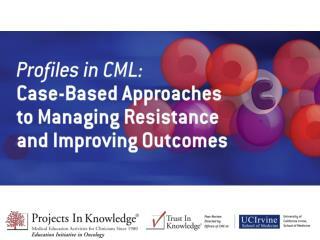 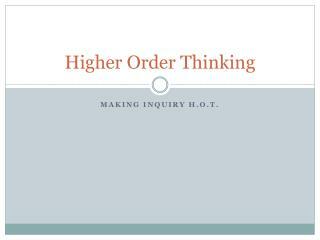 Creating a successful and safe learning environment -. 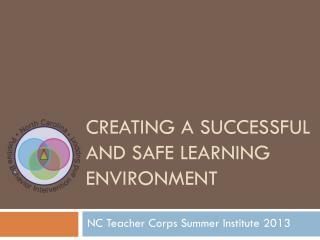 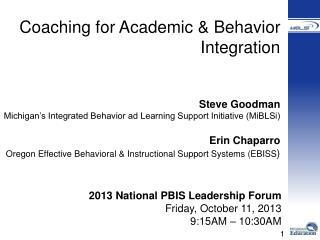 nc teacher corps summer institute 2013 . exceptional children division behavior support &amp; special programs positive behavior intervention &amp; support initiative.